Vascular access complications are amongst the most common problems that negatively impact the outcomes of endovascular procedures. Despite this fact, adequate attention to the technique of gaining safe access has been lacking. Many interventionalists still rely on the dated standard of fluoroscopically “flashing” a hemostat at the groin, palpating, and accessing with a large-bore needle and a large caliber wire. While this approach is successful more often than not, it lacks the refinement gained by actually seeing and scanning the target with ultrasound. 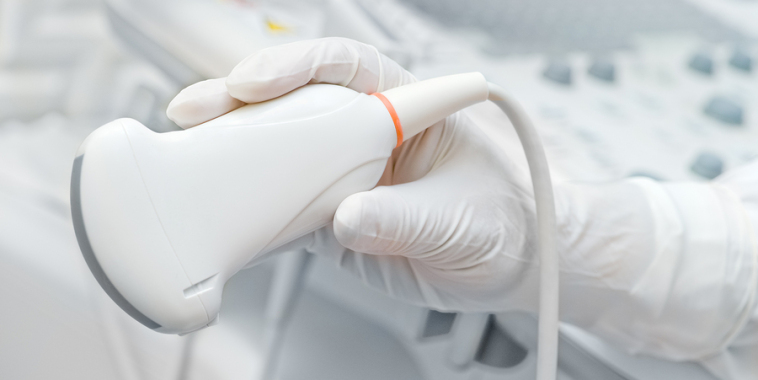 Ultrasound-guided vascular access allows the operator to definitively identify the profunda bifurcation, reliably avoid plaque and calcification, and gain insight that impacts device selection and the use of closure devices. VIVA Physicians feels so strongly about the importance of this technique, that we are sponsoring a quality initiative to encourage our colleagues to make the change. The VIVA Ultrasound Quality Initiative (USQI) was presented concurrently with the VIVA 14 meeting during two 90-minute workshops. This will include didactics, case studies, step-by-step technical education, and hands-on opportunities. Those of us who have made the change to the new standard of ultrasound-guided access can attest to the measurable difference it has made. We encourage you to take advantage of this educational opportunity…it will change the way you practice, from head-to-toe! © 2019 VIVA Physicians All rights reserved.